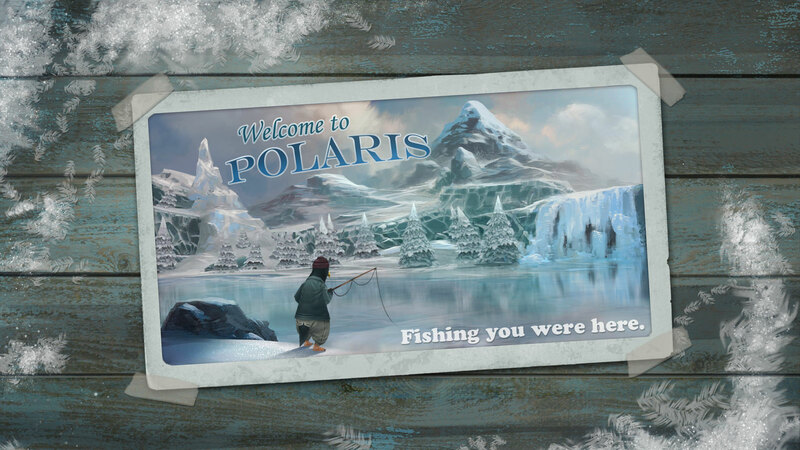 MMO MMORPG News·Game Reviews·Wizard 101 Review: For friends and family! 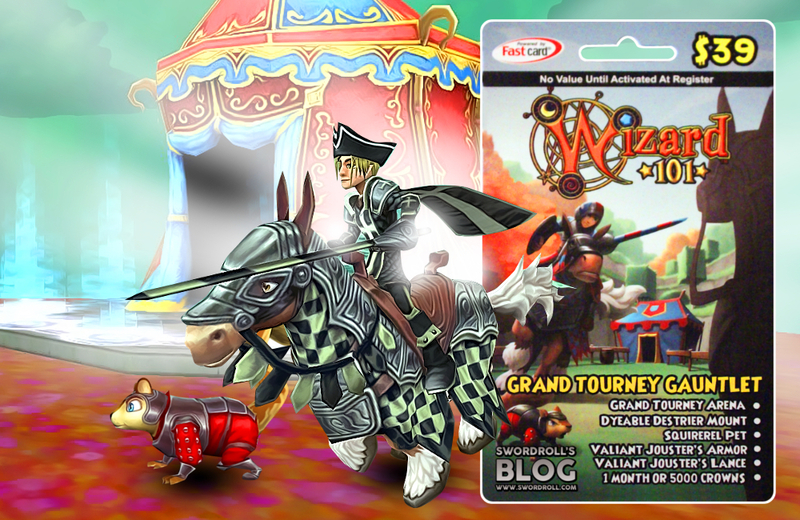 Wizard 101 Review: For friends and family! If you are looking for a unique game to spend your time without too much hassle, Wizard101 will be your best bet. Wizard101 has been created by Kingsisle Entertainment and is their only game. The game costs $9,95 for one month, $49,95 for 6 months and $79,95 for one year. For more information about subscriptions; Check their site! The game offers you a wide world full of unique monsters, great battles and challenging quests. Other than that, there are many classes, summons, NPCs and features which are based on the storyline of the game. I’m going to take you all to the world of Wizard101 and let you experience one of the most unique games in the world! When creating a character, you will have to choose between quite some classes. By doing a test, you will find out which kind of magic fits you the most. After choosing a class, you will have to create your character. The character creation of the game is not really complex. You have to pick your robe, hat and shoes and dye them. When you are done with this, you will have to choose a name. Sadly, you will not be able to create your own name. You will have to choose one by going through a big list full of names. After choosing a name, you will be set into Wizard City. By talking to The headmaster of Ravenwood School, you will start your adventure in the world of Wizard101! There are many classes to choose from. Your character will have a main class but you will also be able to get spells from a different class. This is a great way to keep balance between your spells. These different kinds of magic also affect the gameplay of your character. Storm School: The Storm School has the ability to use lightning as its own kind of magic. Lightning magic causes the highest damage, but also has the highest chance on failing while casting a spell. Other than that, they have the lowest amount of health. If you are going to pick the Storm School, it might be smart to get a defense school as a subclass. Ice School: The Ice School is the school with the most balanced stats. It has a decent amount of defense and health and it does medium damage. It is a great class if you like to party with your friends. Fire School: The Fire School is a special school. It has long duration spells, which means that it will take a while before your opponent is killed. It is one of the hardest types of magic and I would recommend you not to start with it. Myth School: The Myth School can be seen as the summoning school. They rely on their minions while using buffs to protect themselves and their party members from their enemies. The Myth School is frequently used with an offensive or a long duration school, because this will keep their spells in balance. Balance School: The Balance School is the most balanced of all the schools if you are talking about spells. They pretty much have a little bit of everything. They can heal themselves, they can buff, but they can also attack their opponent. The Balance School is a good subclass if you have a very unbalanced school as your main school (ex. Storm School). Death School: The Death School is a mix between long duration spells and healing spells. Death magic has the ability to absorb heal from their opponents while dealing decent damage. The Death School is a hard school to master when you are new to the game, especially because it takes quite some time to understand their way of battling. Life School: The Life School has the power to heal and protect their party members and themselves. It is the most used subclass, because it has many healing spells and a few offensive spells. Life School is not an offensive type of magic, but it will make a great combo with a strong class (ex. Ice School). Wizard101 offers us a unique way of combat. The combat of the game is turnbased. This basically means that you will have to wait for your turn before being able to attack your enemy. The turnbased combat of the game is also very user friendly. You will not be attacked if you stay on the sidewalks and kill stealing is impossible; everybody gets the same amount of exp and gold. The second unique feature of the battles must be the card magic. Each school has their own spells. The power of these spells is sealed in cards. Other than permanent cards, you will also be able to obtain or buy one-time use cards from other schools to fight tougher monsters. You will be able to choose your own deck before starting a battle. You will always be able to change this deck of cards. When you fight an enemy, you will have to use your cards to attack. – Damage cards: These deal damage to the opponent. – Healing cards: These heal yourself or your party members. – Health Drain cards: These damage your opponent while absorbing a part of their health. – Shield cards: These cards will protect you against spells and give you resistance against some kind of magic. – Manipulation cards: These will basically allow you to control the cards of your opponent. – Global & Charm cards: These cards buff yourself or your party members and some cards are even able to curse your enemies. – Enchantment cards: These cards increase the effect of other cards (higher damage, more defense etc..). Wizard101 is a child friendly game. The graphics are cute and colorful and they will not harm players of any age. Even the scariest monsters are somewhat funny, so you don’t have to worry about violence or anything if your child plays this game. Wizard101 might be a bit too overprotective; Children can’t type whatever they want and even with free access to the chat, you will still be very limited. The game has quite some nice features. One of these features is the minigames function of the game. You will be able to play many different minigames to restore your mana. These minigames are amusing and they will give you a break from playing the game. The game also offers us PvP. It is just like a regular battle; the only difference is that your opponent is not a NPC, but a player. Last but not least; The pet feature. Wizard101 has lots of small creatures which guide you through the game. The pets are not just for fun; Some of them raise your attributes or give you permanent cards! Wizard101 is a unique game which mostly targets younger players, but it is also a great game for the older gamers. It is different from other MMORPGs and you will never get enough of the game! There is always something to do!